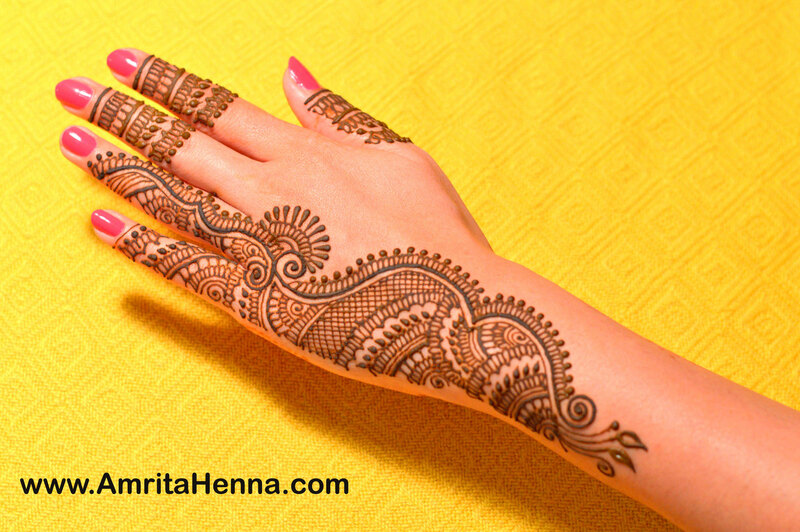 Henna or Mehndi is an art of naturally beautifying your hands and feet with the staining process. 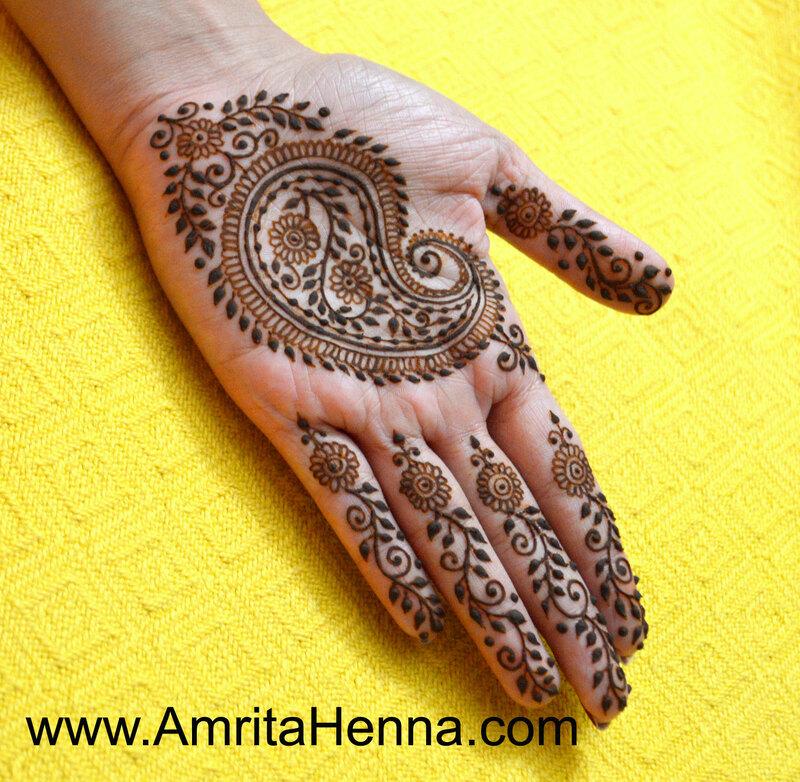 With time, the art has evolved in terms of designs and ideas. 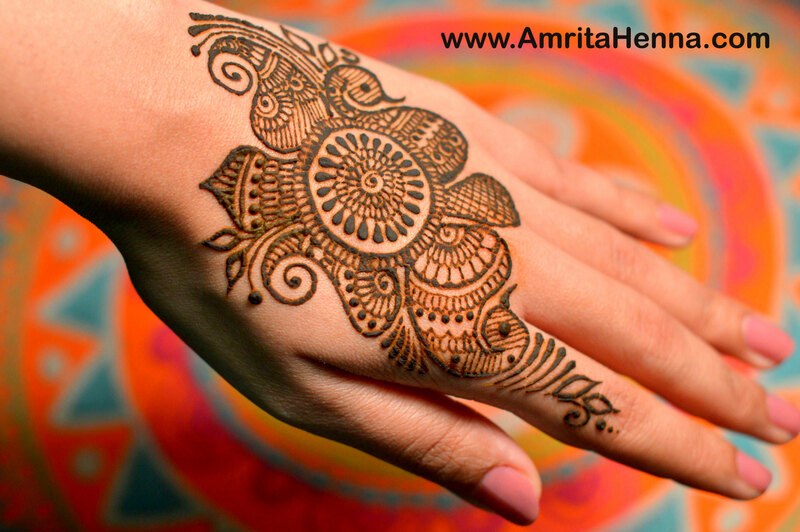 Although the traditional intricate designs always remain timeless classics. But, we have to keep up with the latest trends and styles. 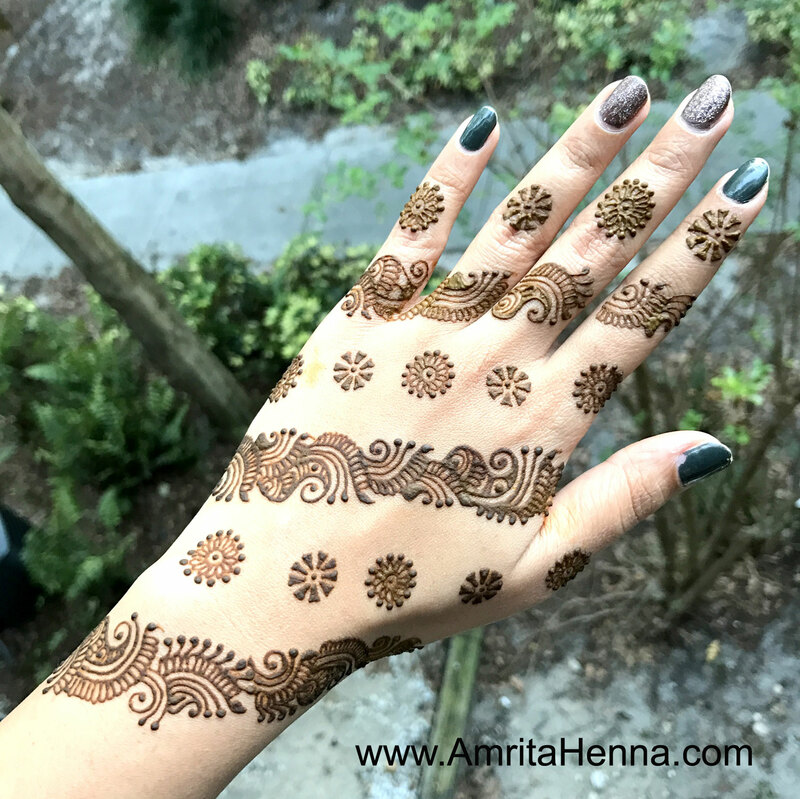 Here is a look at the Top 10 Trendy and Stylish Henna Designs to Try in 2018 by Professional Henna Artist Amrita Kale. 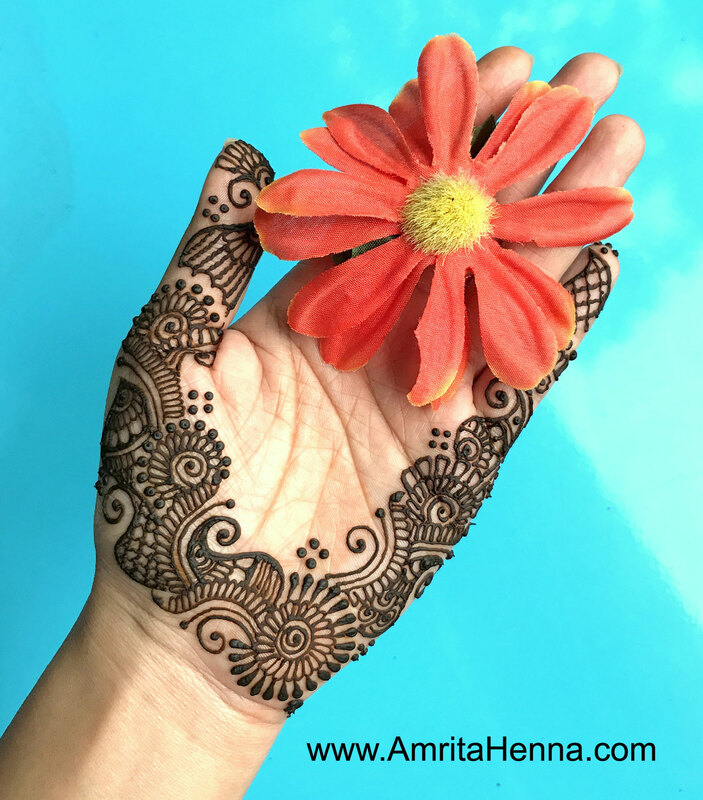 They are totally unique layouts, extremely beautiful and are a must try. 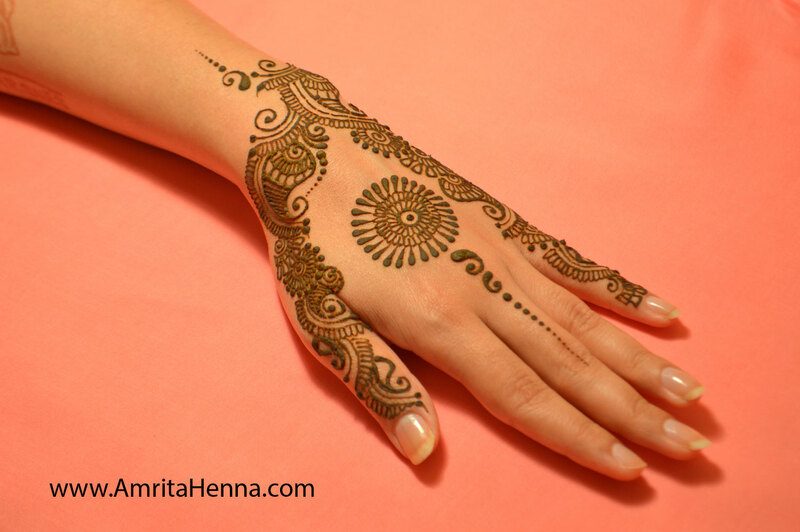 Go with these new Henna (or Mehndi) designs and you will turn out to be the most stylish amongst your friends and family. 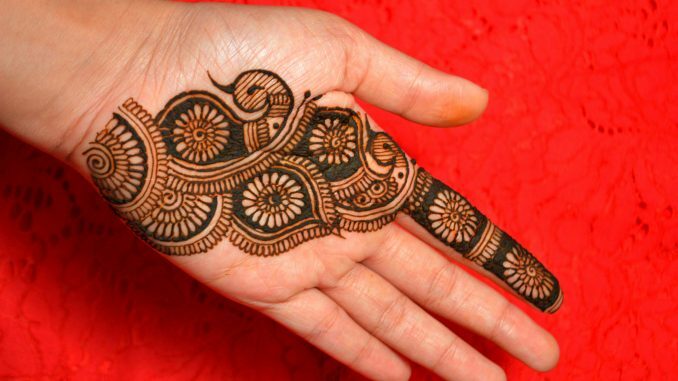 Some designs are traditional while some are a little modern. There is a wide variety to choose from our Gallery. 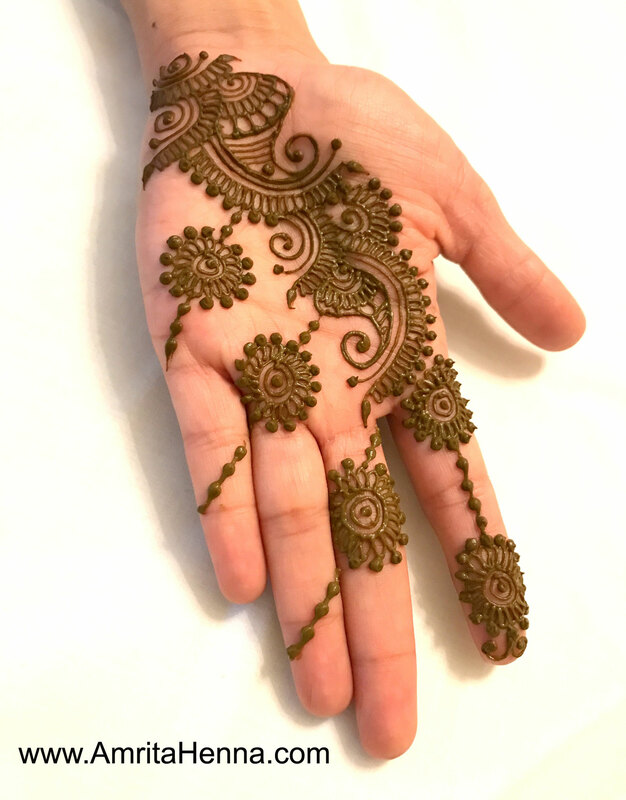 Go with your taste and try these unique Henna design layouts in 2018. 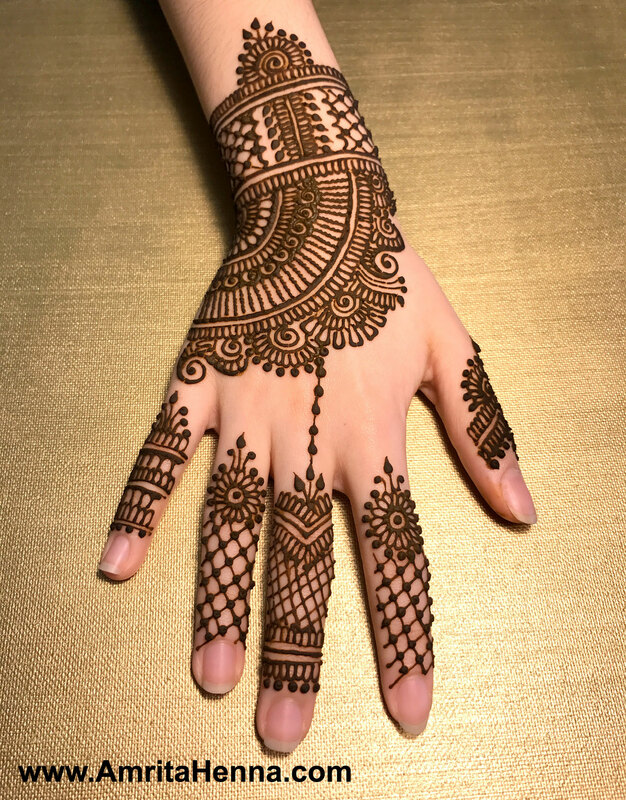 Gather with your friends and have a small Henna Party where you can have fun choosing from these latest designs and beautifying each other’s palms. 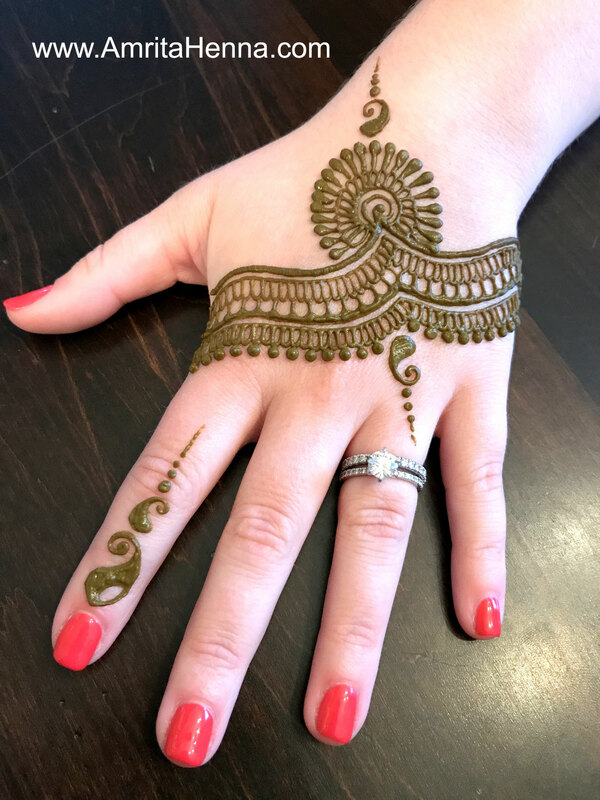 You can try these Henna designs for a Wedding, Birthday Party, Indian Festivals like Diwali, Eid, Karwa Chauth, Teej and Raksha Bandhan, or a Graduation Party, a Girl’s Party, Bridesmaids Henna, Engagement Party and more! 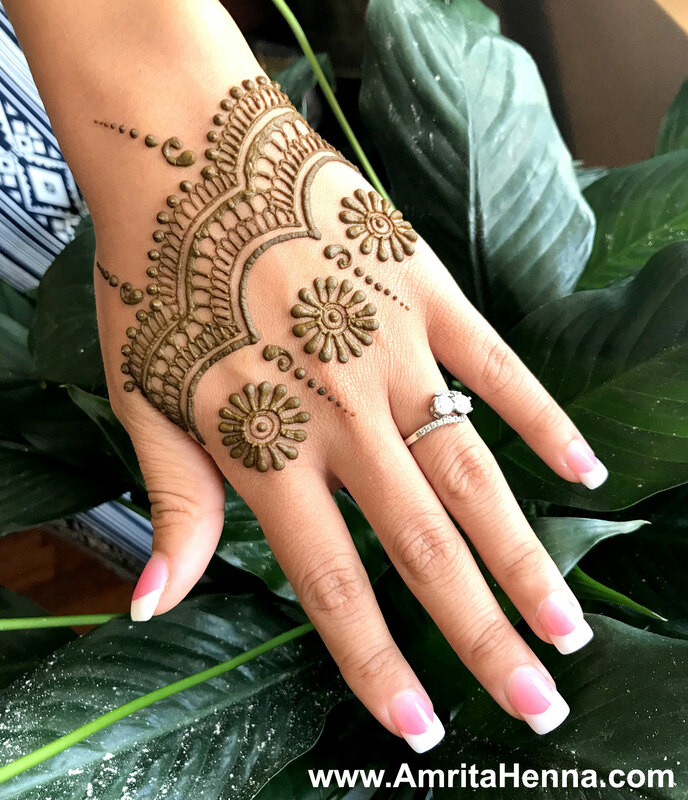 View this Post for Top 10 new and unique Trendy Henna Designs, 10 Best Stylish Mehndi Designs, Top 10 Must Try Mehendi Designs for 2018, 10 Stunning Mehandi Designs for 2018, Top 10 Henna Designs for 2018, 10 Super Trendy Henna Mehndi Designs for 2018, 10 Trendsetting Henna Designs for 2018, 10 Simple yet Trendy Henna Tattoo Ideas, Top 10 Gorgeous Mehendi Designs that you cant miss, Stylish Designs for 2018 that will amaze you, New and Easy Trendy Mehndi Design Ideas 2018, Unique Mehendi Designs Latest 2018, Traditional Mehndi Designs, Trendy Mehandi Designs Ideas, Henna Party Ideas, Indian Henna Mehndi Designs, Mehendi Designs for Festivals.